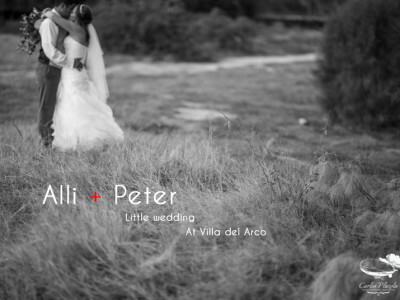 Ali and Mike wedding was one of those you can say…. WOW WHAT A PARTY! They were sooo beautiful to work with and the location Cabo Del Sol awesome as always! 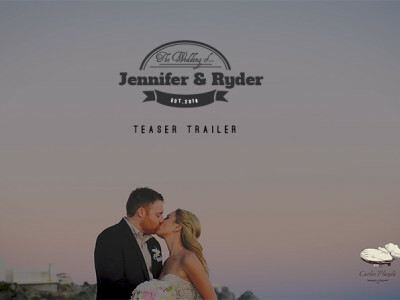 Take a look at this wedding film to watch the very happy and crazy party and have fun with it! Wedding planner was Bonnie Chase from Bliss Events los cabos which did a great job.